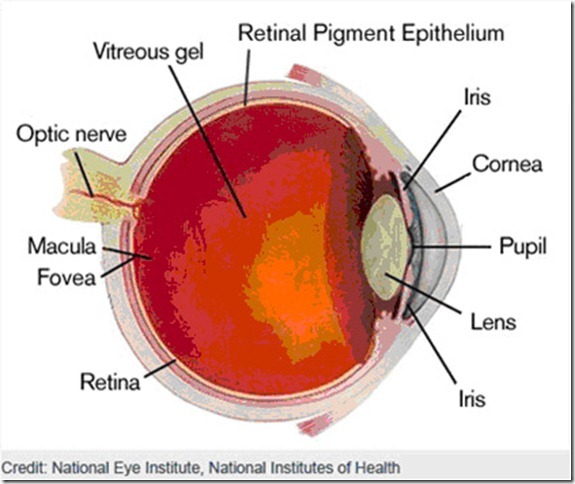 Macula – is an oval-shaped highly pigmented yellow spot near the center of the retina. 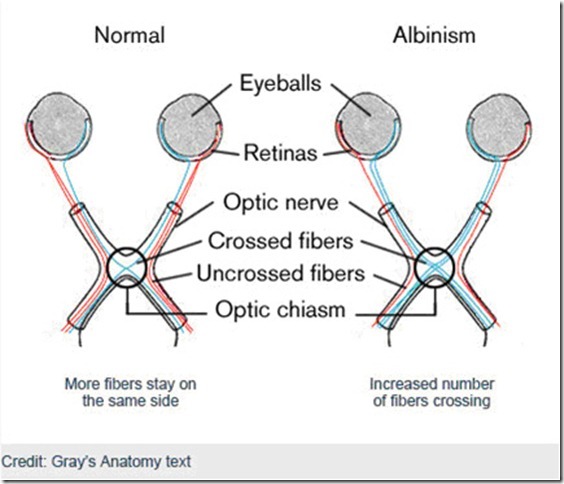 In people with OA the macula is abnormal. 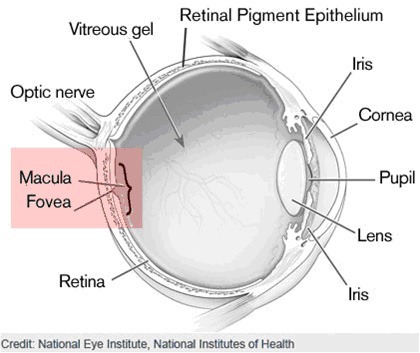 Fovea – located in the center of the macula region of the retina. 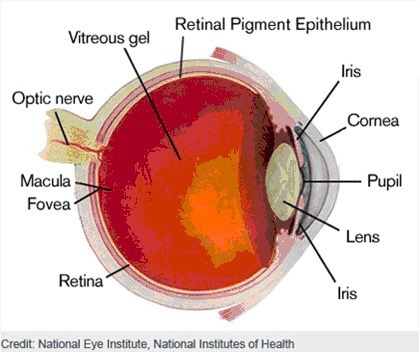 The fovea is responsible for sharp central vision. In people with OA the fovea can be missing. Brilliant website! 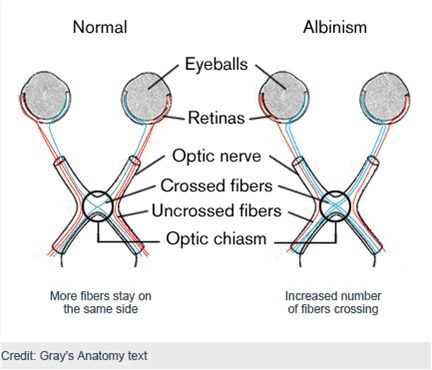 We have a son with Idiopathic congenital Nystagmus, although there is now some speculation whether he too has occular albinism and we are waiting back on further test of electrodiagnostics. He is now nearly 3 and doing really well. Here is our story/blog about Joshua.